Incoming Gov. Ron DeSantis is turning to a former congressional colleague to lead his Transition Advisory Committee on the Environment, Natural Resources and Agriculture which has more than 40 leaders from across the state. 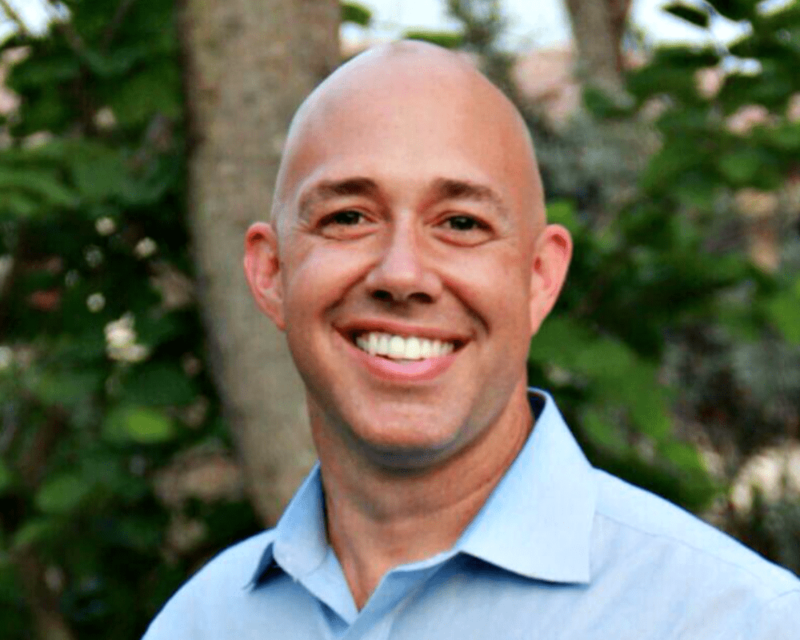 The DeSantis camp announced that U.S. Rep. Brian Mast, R-Fla., who is finishing up his first term in Congress, will lead the committee. “I look forward to working with Governor-elect DeSantis again, as we did in Congress, to protect Florida’s natural environment. We will work tirelessly to help start his administration off on the right foot,” Mast said on Monday.